According to the publication Greek Reporter, a 48-year-old woman from Thessaloniki and her 20-year-old son have been charged with scamming thousands of Euros from Facebook users by offering betting tips on football games. 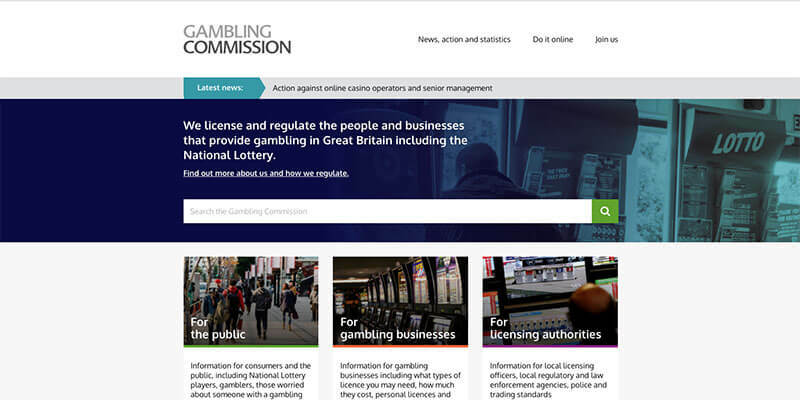 Thessaloniki police claimed Friday that the woman had set up a Facebook profile advertising a betting agency registered under her name, but that her son was active in contacting potential bettors for the fraudulent betting office. It is not clear how much money the pair is believed to have swindled so far, but police estimate it was tens of thousands of Euros.